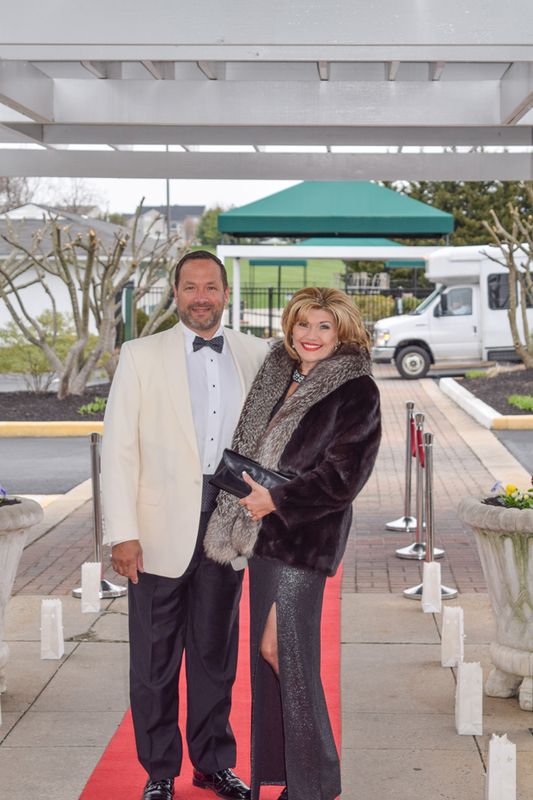 The Arc Northern Chesapeake Region welcomed 400 attendees and raised more than $133,000 during its 14th annual After d’Arc Gala, “License to Give: A Night of Bond 007 Style,” April 7 at Maryland Golf & Country Club in Bel Air. 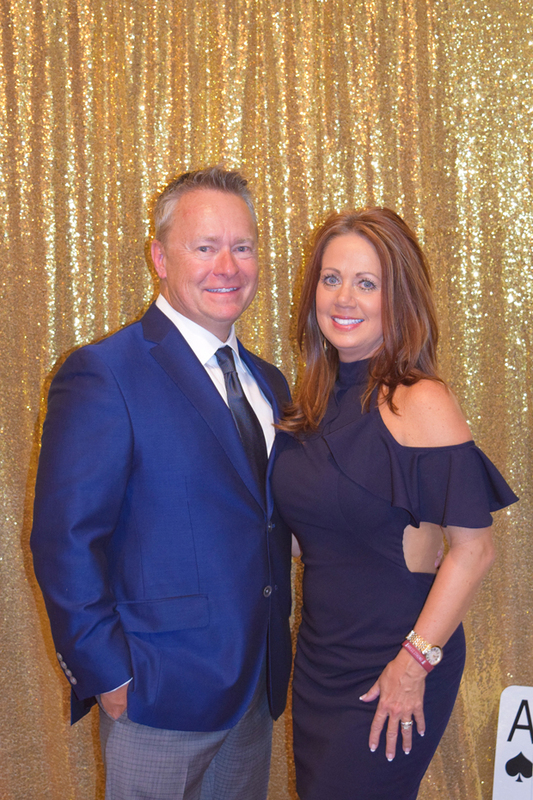 The sold-out event was a fitting achievement to help celebrate the nonprofit’s 65th anniversary year. 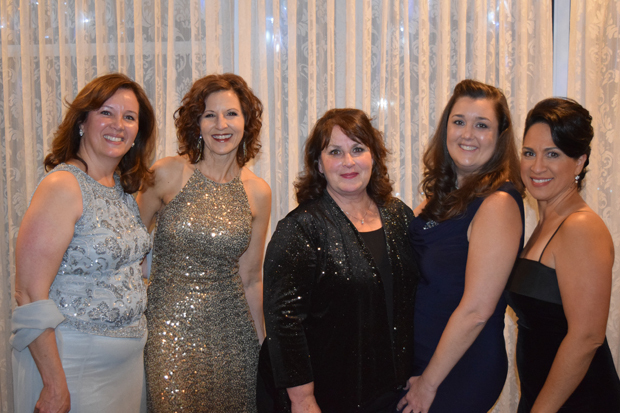 All proceeds will support The Arc NCR’s services for people with differing abilities. 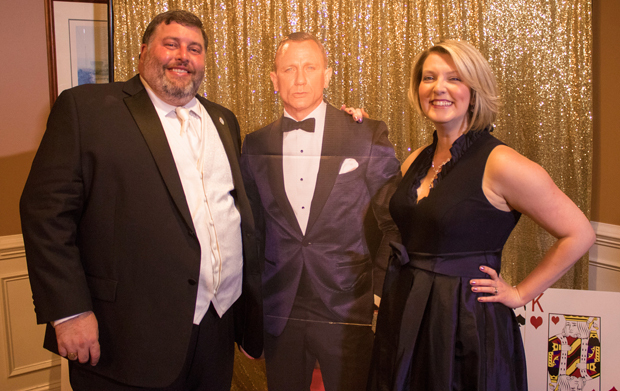 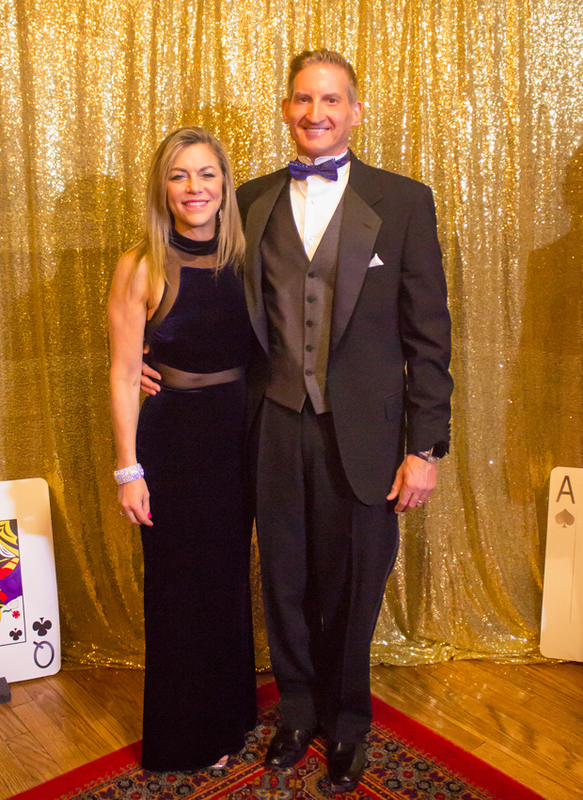 Attendees enjoyed a James Bond-themed evening complete with a casino, “magic bartender” and Bond movie soundtrack hits played live from Chris Sengstacke and Friends, classic martinis, a sumptuous dinner, a silent and live auction and dancing with music from The Klassix. 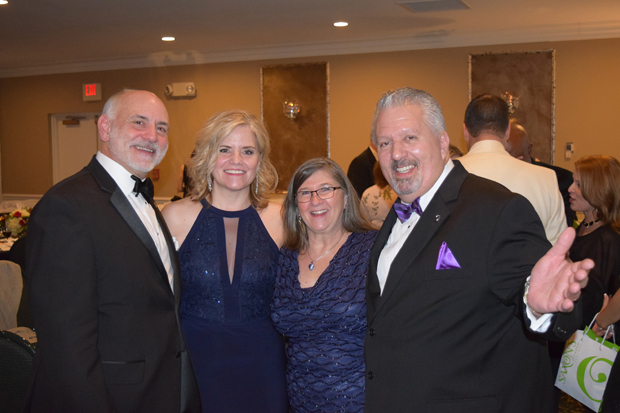 The Arc NCR’s annual “Fund the Need” campaign raised far more than the organization’s goal of $25,000 for accessible housing needs as attendees generously donated more than $30,000, the campaign’s biggest success to date. 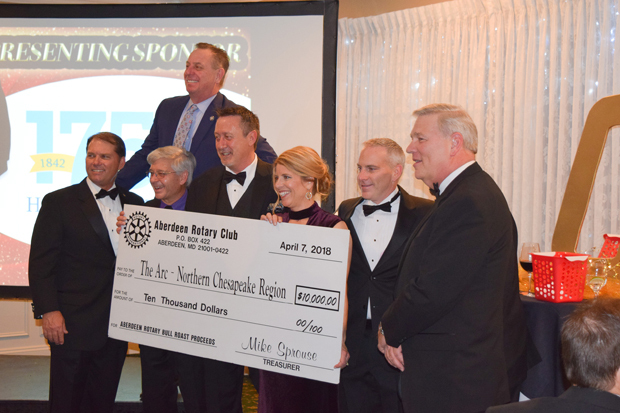 These funds will renovate The Arc NCR’s supported living homes to make them more accessible for adults supported by the organization, including updates such as an accessible bathroom, kitchen and entrance/exit accommodations.